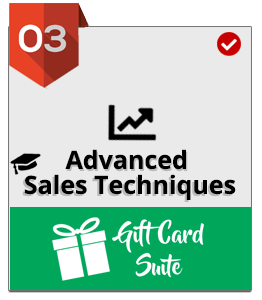 You now have access to the Advanced Sales Techniques Module below. You now have access to all the modules. Complete to claim your prize! 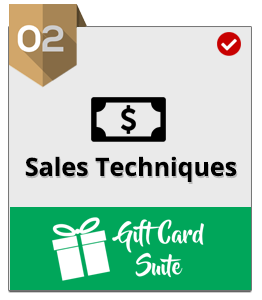 Receive expert sales and marketing tips! 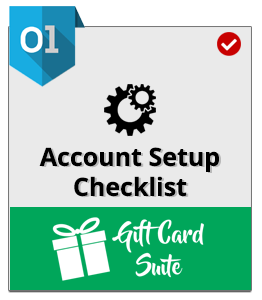 Complete this eCourse module and Win 30 Days FREE Premium!